Everton are seeking reinforcements after seeing their performances under Marco Silva stagnate in recent months, with the Toffees losing four of their last five Premier League matches. The Toffees invested heavily in the summer following Silva’s arrival to bolster their squad with the likes of Richarlison, Bernard, Yerry Mina and Lucas Digne but there is still problem areas at Goodison Park that need to be solved. 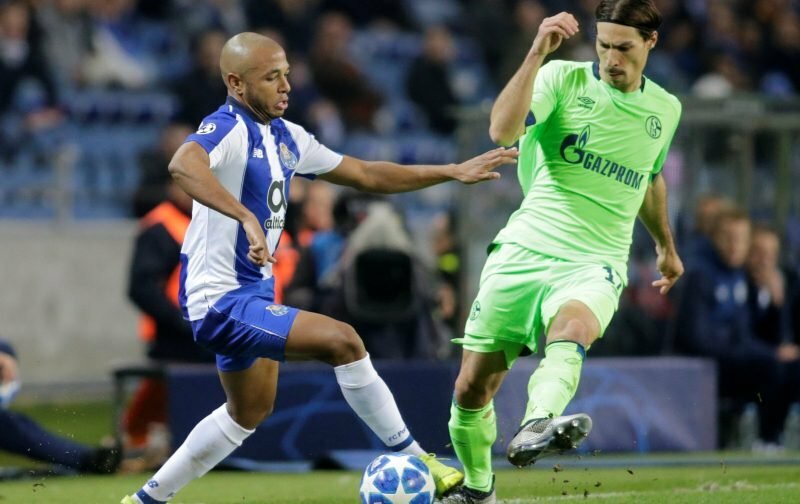 One of those is in the wide areas, with Theo Walcott regularly underperforming, and The Mirror suggests a potential replacement has been identified in the form of Porto’s Yacine Brahimi – who could be available for a bargain price. The 28-year-old Algeria international is out of contract with the Portuguese side at the end of the season and enhanced his reputation in front of Everton scouts on Monday after scoring a brace in a 3-1 victory Nacional, taking his league tally for the season to six goals. In comparison, Walcott has scored three league goals despite making 21 appearances this season, five more than Brahimi, and the former Arsenal man has only scored once since the start of September.